International students admitted to UCA who submit an official internet-based TOEFL (iBT score of 61 or higher or paper-based TOEFL of 500 or higher are not required to enroll in the Intensive English Program. Students who do not submit a TOEFL score will begin classes in the IEP. Students who submit a TOEFL score less than 61 in iBT or 500 on the paper-based TOEFL, will begin classes in IEP. Students who finish IEP are eligible to enroll as full-time undergraduate students at UCA without taking the TOEFL. 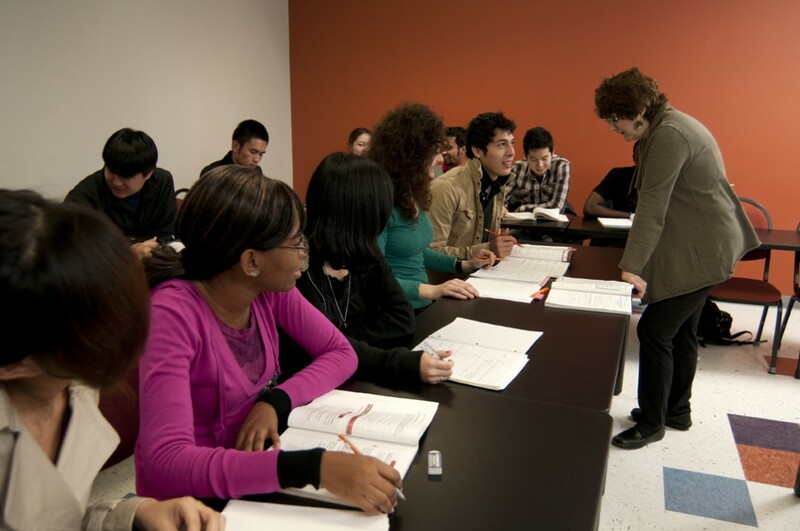 The Institutional TOEFL is given once each 8-week term during the Fall and Spring semester and once during the summer session for students who wish to take it. Institutional TOEFL test dates are determined at the beginning of each term. The IEP often provides an elective TOEFL preparation course which may be taken by upper-level IEP students interested in becoming familiar with the test format and developing specific TOEFL skills. This class is not included in regular IEP tuition. More information about the TOEFL is available on the ETS Website. For a chart comparing paper-based and Internet-based TOEFL scores, click here.